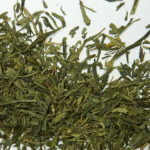 Classic large leaf green tea that is mid to light in strength. 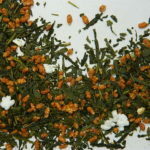 A simple green tea, plain & uncomplicated yet nicely enjoyable. Comparable to the Australian Green Tea, but not as “grassy”. 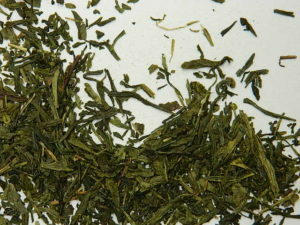 This is my favourite green tea! 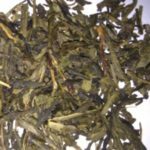 I love the lightness and fresh taste of Japanese green teas, in comparison with the equivalent Chinese green teas which can be more bitter. 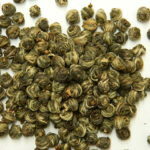 This is my every day wake-me-up tea!